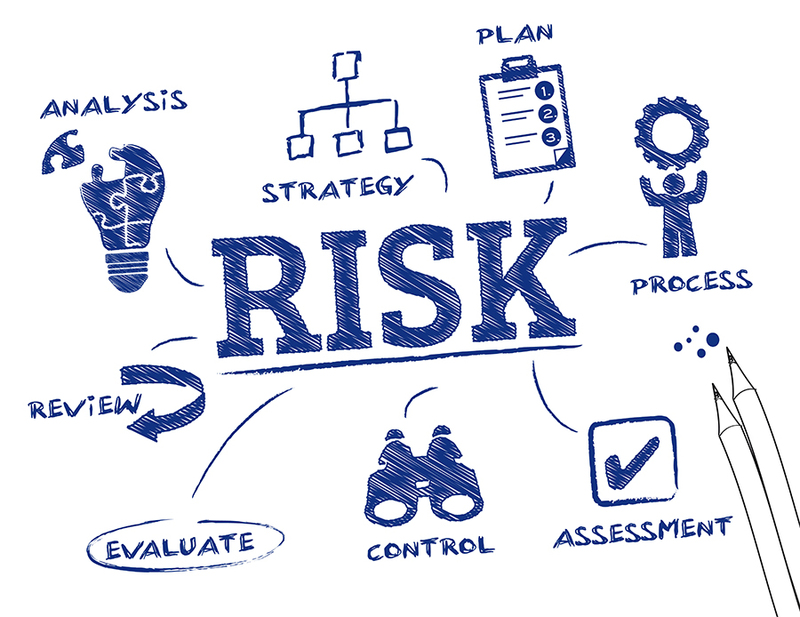 In an order to do a quantitative risk analysis we need to determine the value of the potential losses associated with delayed processing or theft or destruction of property or data. The probability of occurrence of risk failure need to be estimated then and the annual loss expectancy is calculated. Why consider E Virtual Services for your quantitative risk assessment? Direct projection of benefit of proposal. Fine-tuned solutions to meet the needs of specific situations. Modified plans for all kind of industries. Agreed in all management reviews. Our analysis is based on indisputable facts. While we do the analysis we understand that it is essential in different ways to different people, and on the basis of that we do the analysis. We have definite set of rules which we follow including proper procedures and calculations. We conduct a study to determine the risk factors. We find out the top 5 risk factors and then we determine the value of assets. We also go through the history of security practices and give them solutions to improve the security system. At last we prepare a report to be presented for management review. So this is it. If you need anybody to do a quantitative assessment in an order to control your losses, E Virtual Services has the right solution for you.